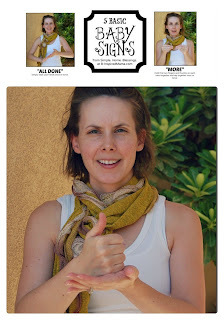 B-Inspired Mama shares a post from Simple. Home. Blessings. 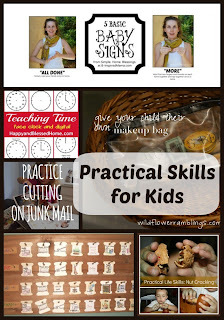 about 5 Signs to Teach Baby! 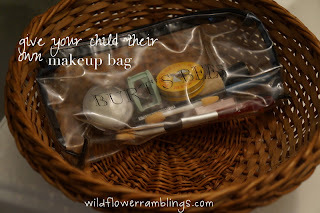 Wildflower Ramblings has a fun, practical life activity; Giving You Child Their Own Makeup Bag! 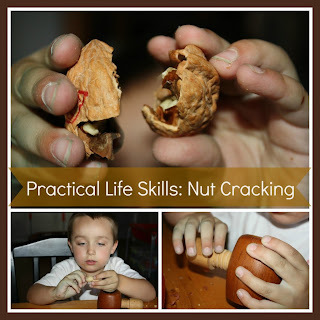 Little Bins for Little Hands has been learning some practical skills by Cracking Nuts! 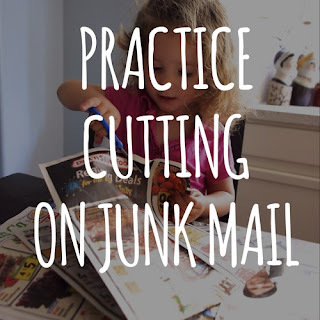 This Fine Day has a great way to learn practical Cutting Skills and get rid of junk mail! 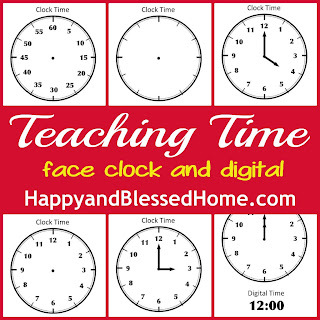 Happy and Blessed Home shared a free printable on Teaching Time. I know it is math, but it is also very practical! 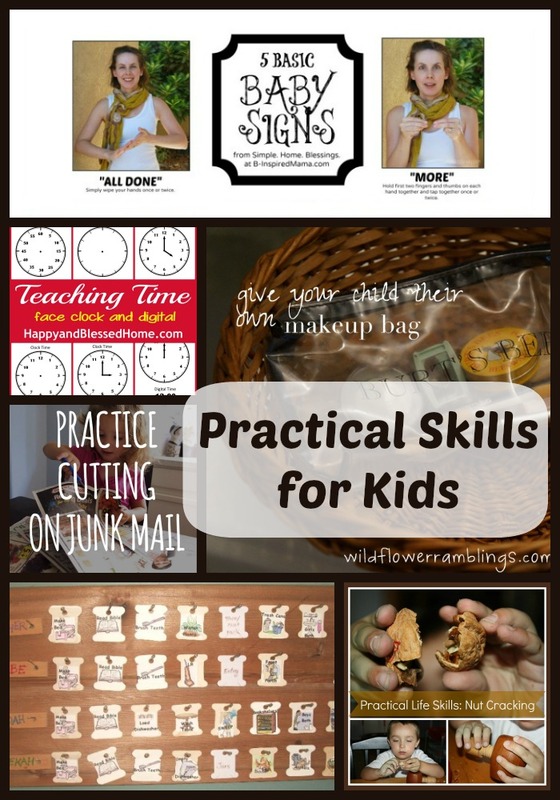 Apron Strings and Other Things has a great homemade Chore Board perfect to keep track of all those practical skills older ones need to be completing! Our giveaway this week is a one-year subscription to ABCmouse.com! 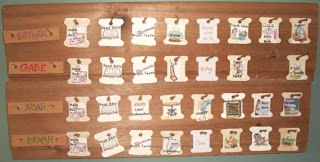 Read the review over at Crystal's Tiny Treasures!